Our desire is for our guests to feel exclusively considered before their arrival. Therefore, we didn't cut corners! 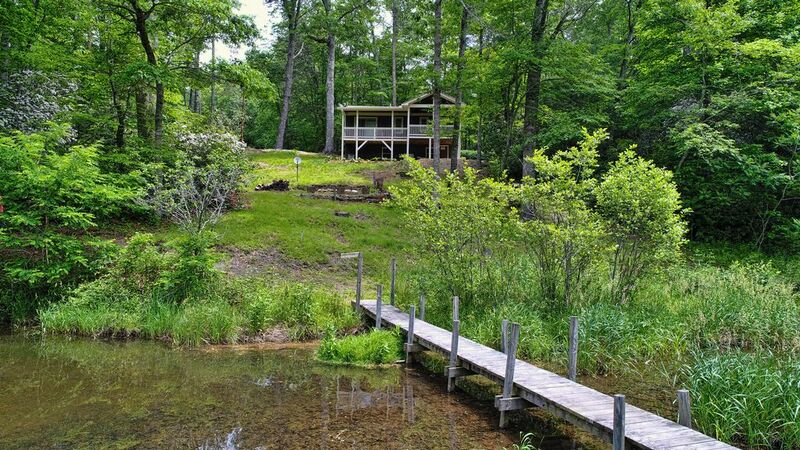 Tiny Trail Cottage is luxuriously furnished and centrally located to downtown Cashiers.